Smarty Bones by Carolyn Haines. New York. Delacorte Press. 2013. First Edition. Hardcover. Very Good in Very Good dust jacket. DJ is worn at edges. Professor Olive Twist has come to Zinnia, Mississippi to study a mysterious grave wherein lies the Lady in Red, a perfectly preserved and stunningly beautiful but unnamed and unclaimed body. Sarah Booth Delaney Series Vol. 13. 340 pages. 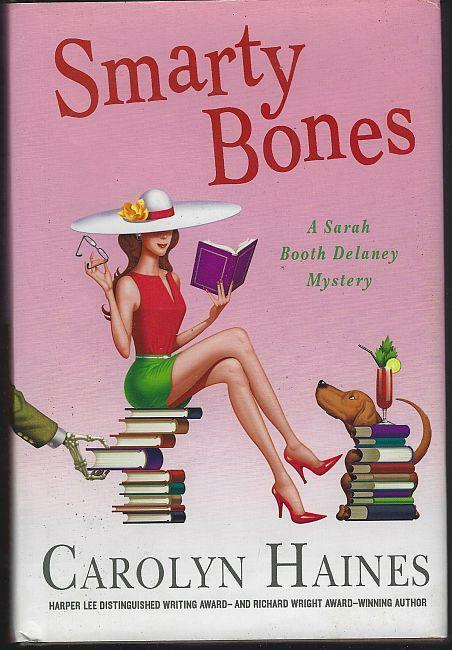 Items Similar To "Smarty Bones by Carolyn Haines Sarah Booth Delaney Cozy Mystery #..."